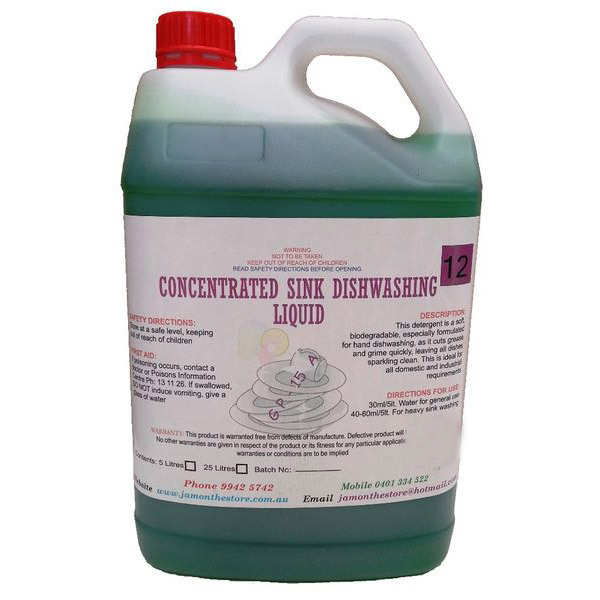 This detergent is a soft, biodegradable, especially formulated for hand dish washing, as it cuts grease and grime quickly, leaving all dishes sparkling clean. This is ideal for all domestic and industrial requirements. 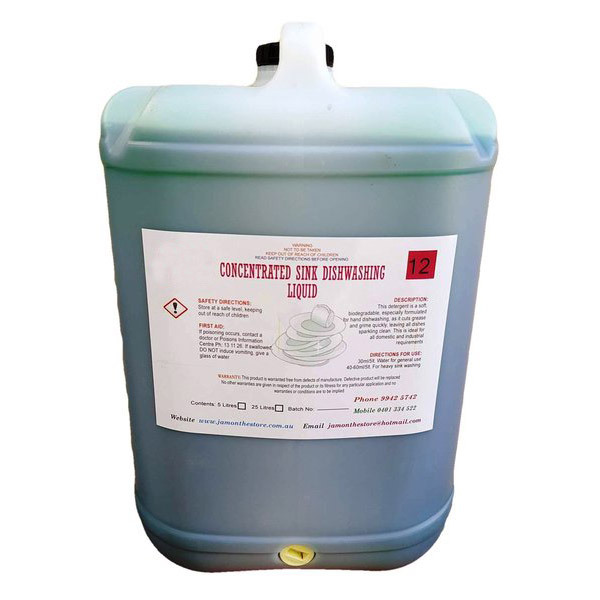 30ml per 5L water for general use. 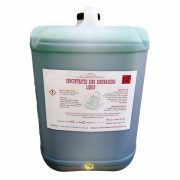 40-60ml per 5L water for heavy sink washing. 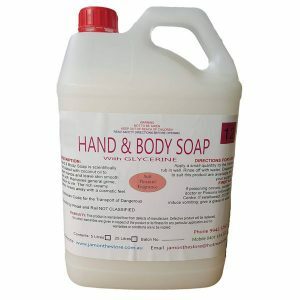 This detergent is a soft, biodegradable, especially formulated for hand dishwashing, as it cuts grease and grime quickly, leaving all dishes sparkling clean. 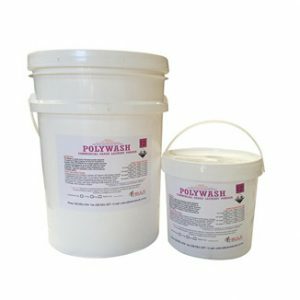 This is ideal for all domestic and industrial requirements. 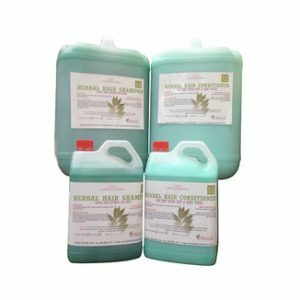 30ml per 5L water for general use. 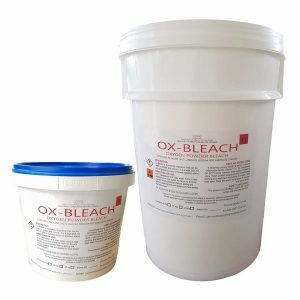 40-60ml per 5L water for heavy sink washing.